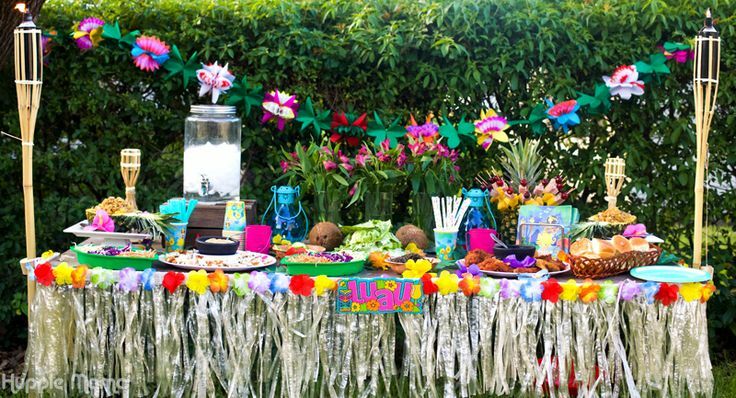 How To Prepare Hawaii Summer Party At Your Garden? Parties are what everyone loves because it can gather people to enjoy your happiness. There are many kinds of parties including ceremonial parties, room party, jump off, beach parties and so on. 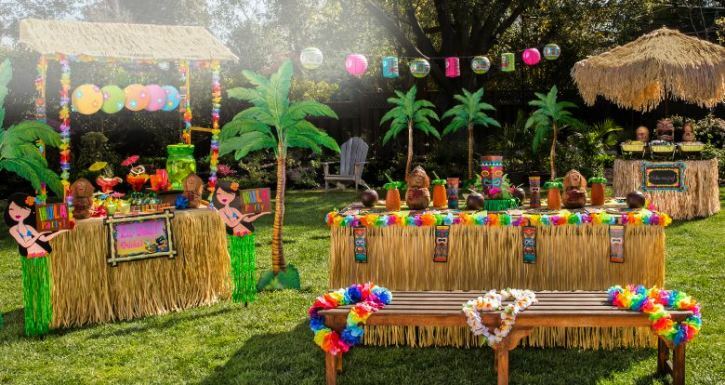 But if you are planning to hold a party, I will say that in the hot summer there is nothing that makes people more excited than a summer Hawaii party. Here comes now the most profound statement about summer parties; “Hawaii summer parties are the best summer parties for all party maniacs.” Talking of Hawaii, the city composed of many islands is of the best places to be if one wishes to enjoy beach experiences. It is known for its exotic summer parties prepared around their incredible beaches. This is why most people refer to Hawaii when it comes to summer parties. First of all, when it comes to a great party, one should think of a good location. There is nothing more suitable than a home garden for preparing a party if you have one at your home. You can decorate it with some party decorations that available on the cheap party supplies online. 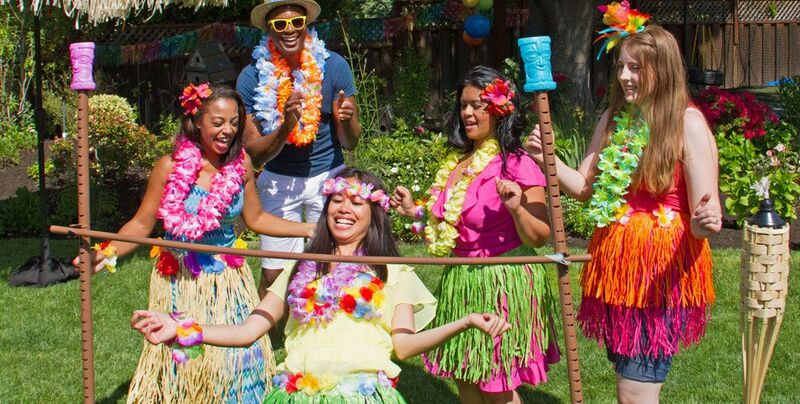 Prepare a theme and ask your guest to come dressed out for the theme; Your theme should be that for a beach party, bright colors that will make one feel in the tropics. Create Hawaiian Center Pieces; You can look for vessels or even bowls and fill them with tropical flowers such as hibiscus, bird of paradise or plumeria to give your tables Hawaiian themes. You can also fill small buckets with sands and add shells. You can use bamboo flatware and plates; Bamboo is not only composable but also biodegradable, which will help to set a stage for the Hawaiian party theme. Pick up simple, cheap supplies made up bamboo materials and things like bamboo knives, spoons, and other stuff. Prepare Tiki torches: This kind of torches reminds of Hawaiian summer parties. It may be hard for you to find them if you do not live in Hawaii but you can substitute them with any other lanterns of its kind available at your location. Keep in mind that you will need fire extinguishers nearby in case of an emergency. Prepare scented candles: scented candles are also very great at preparing this kind of party themes. Candles with coconut, plumeria, lime and even ocean air scent would be best for this kind of party. Preparing party food and drinks is also very important. 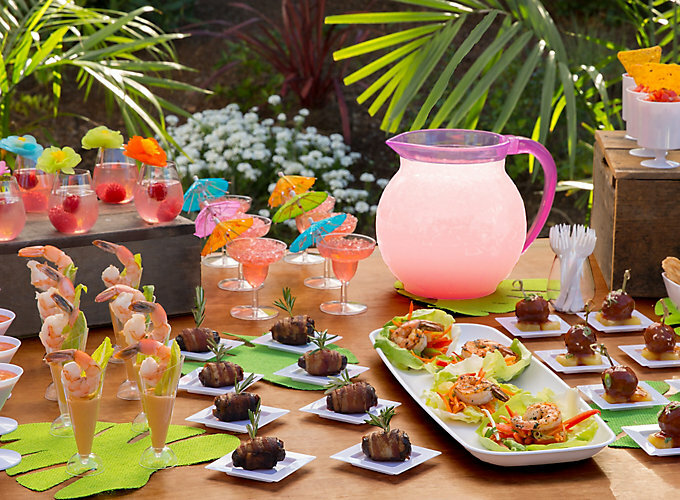 You can prepare seafood, cocktails and other beach party drinks according to your budget. The tips mentioned above can help anyone prepare Hawaii summer party at one’s garden. 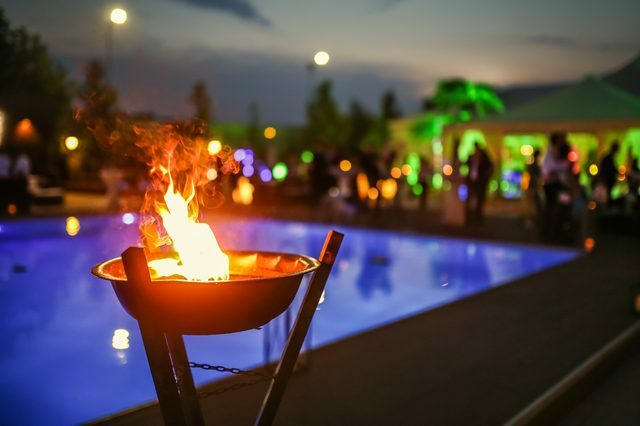 If you are planning a summer party, just follow our guide. 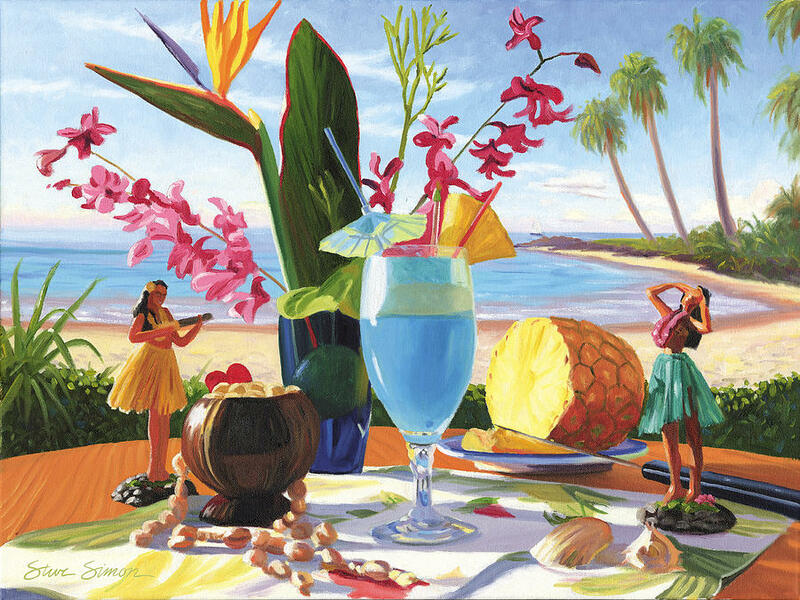 Wish you a wonderful Hawaii party.